The ultimate closure after the EXIT Festival: Sea Dance. Come and join us at Jaz Beach this summer! Sea Dance Festival, an award winning festival, takes place from the 14th till the 16th of July. Sea Dance is a premium festival event, a must-visit for all die-hard fans of electro music mixed with the sounds of the sea, the sun’s warm kiss, and soft sand beneath their feet. It is an epic adventure at heaven on earth, including day parties at the beach of the Adriatic Sea, beautiful sunsets with some of the best electro beats and great beach parties. This, together with the unique location, make the new edition of Sea Dance festival a must-see music event. Budva is a popular seaside resort on the Adriatic. Budva, Montenegro welcomes many tourists of all nationalities. An area to visit is the middle of the old town were many concerts and lots of entertainment can be found. Budva is located in a subtropical climate, making it the perfect destination to visit. Besides Budva, Cetinje is also worth a visit: a city where the architecture is still standing from the 15th century. The fastest way to travel to Sea Dance Festival is a plane to Tivat (Montenegro). In cooperation with Cheapflights we help you find the cheapest flights. The website compares every flight and will select the most favorable offer you can get. Be aware of the limited luggage space, especially when you have to take tents e.g. with you. Advice: Festival.Travel also offers cheap hostels as an option. Make sure to store your valuables safe and sound in the Sea Dance lockers. Travel with the Sea Dance bus transfers right to the festival grounds. 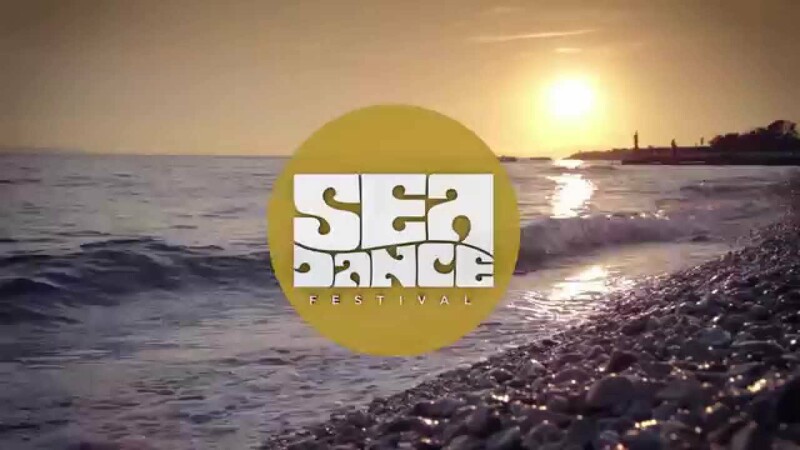 When is Sea Dance Festival 2016? Sea Dance Festival 2016 takes place July 14 – 16, 2016. What is the minimum approved age of a Sea Dance visitor? No age restriction to enter the Sea Dance festival, but not recommended for a young audience. A festival ticket entitles you to enter the festival site from 14 July onwards. Can I enter the campsite a few days before the festival starts? No, camping tickets are valid from July 14 – 16, 2016. The last acts will perform during the night of Saturday , July 16 on Sunday, July 17. Everyone is requested to leave the festival site on Sunday morning. What is the currency in Montenegro? In Montenegro you can pay with the euro. To which time zone does Montenegro belong? What are the phone numbers of emergency services in Montenegro? In Montenegro it is sufficient if you have an identity card with you. But if you travel on the fast route (via Serbia) then you need a passport, an ID is not enough in Serbia. It is advisable to buy water in the supermarkets.